We need to expose our young to Sharon Draper's work! 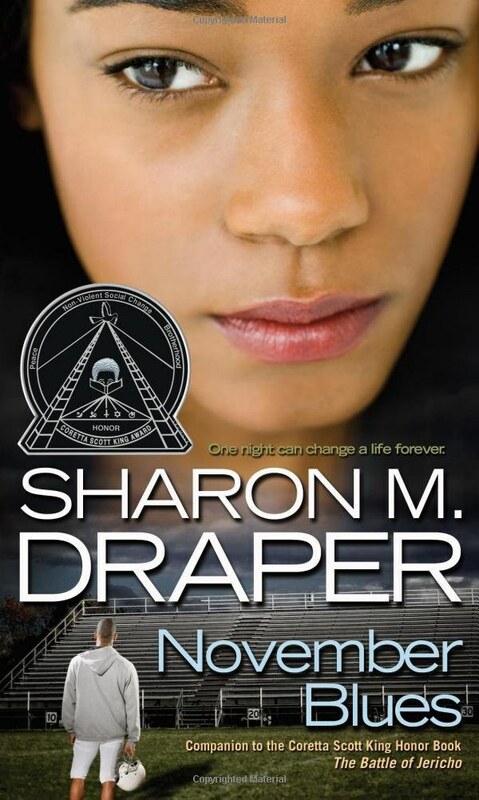 I was first introduced to Sharon Draper in my fourth grade reading class, and ever since then I've grown a solid love for her works. There was something different about her from any other writer I knew at the time. Maybe that difference was that she is an African American writer, who's stories focused on the lives of African American individuals, and common struggles that they face. Her themes included: abusive relationships, kidnappings, racism, the lose of family members, gang violence, etc... To be exposed to heavy themes at such a young age was very eye opening. These topics are still relevant (sadly) today, and I think that we need to expose our young to some of her works. Each of her books have an underlying message that teens/young adults can learn from, and we need to educate our young on these topics. The sooner they learn, the sooner a change will come. 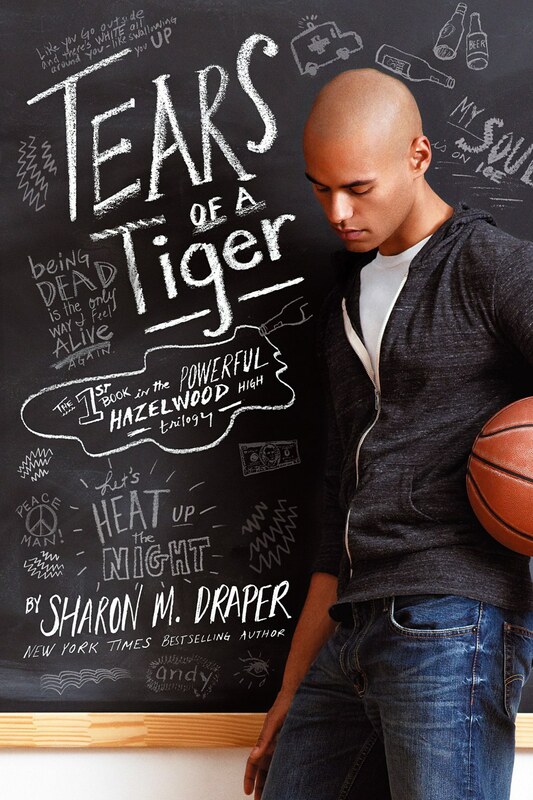 Tears of a Tiger is the first book out of Draper's Hazelwood High Trilogy. It deals with: guilt, race, friendship, drugs and alcohol, isolation, and making choices. It's the story of a seventeen year old African American boy named Andy, who feels guilty for causing his best friend's death (caused by alcohol abuse and drunk driving). Lesson: DO NOT DRINK AND DRIVE!! Forged By Fire is the second book from the Hazelwood High Trilogy. 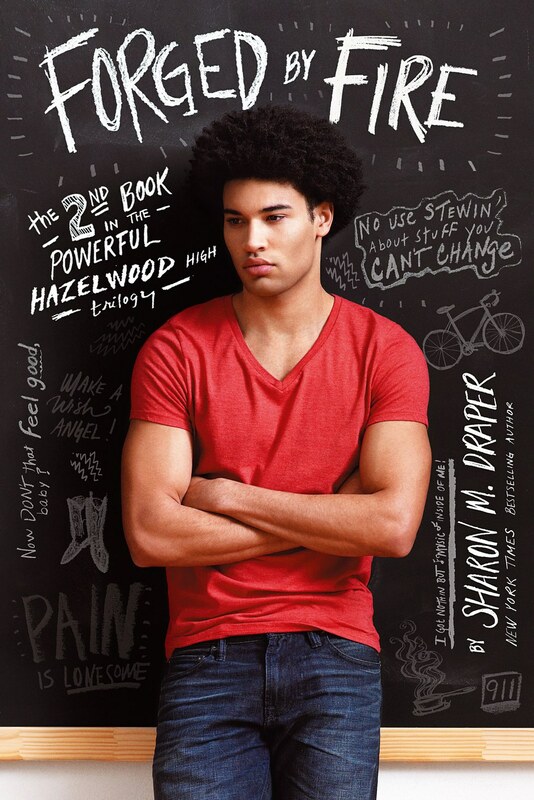 This story focuses on the story of an African American boy named Gerald who has to deal with his life after the death of his aunt, his only caregiver while growing up. Lesson: Love the one's who're near you before there time is up. When their time is gone just know that they're still there with you in spirit. 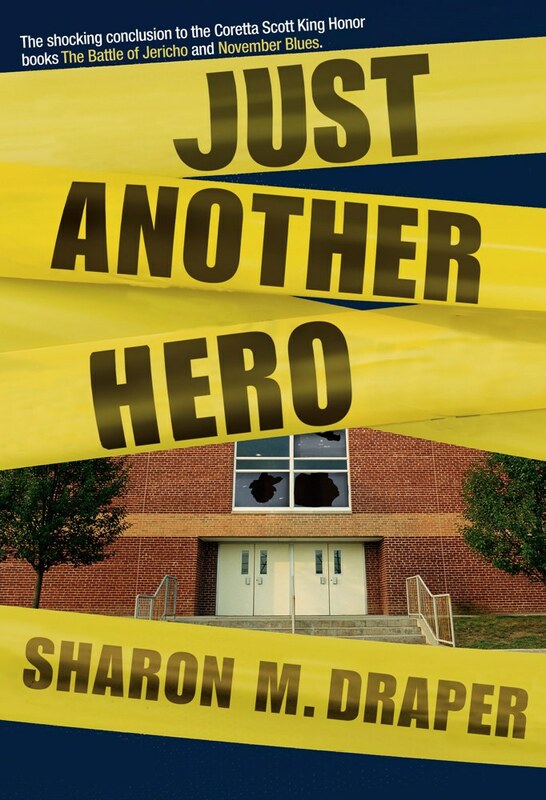 According to sharondraper.com, the reason why she created this third book is, "...of the hundreds of letters she received from young readers who had embraced the characters in Tears of a Tiger and Forged by Fire." In Darkness Before Dawn answers all of the questions about the seniors and how they're dealing with life. There are several new characters that're added to the mix of drama. Lesson: When old friendships end, new friendships begin. This is the first book of Draper's Jericho Trilogy. 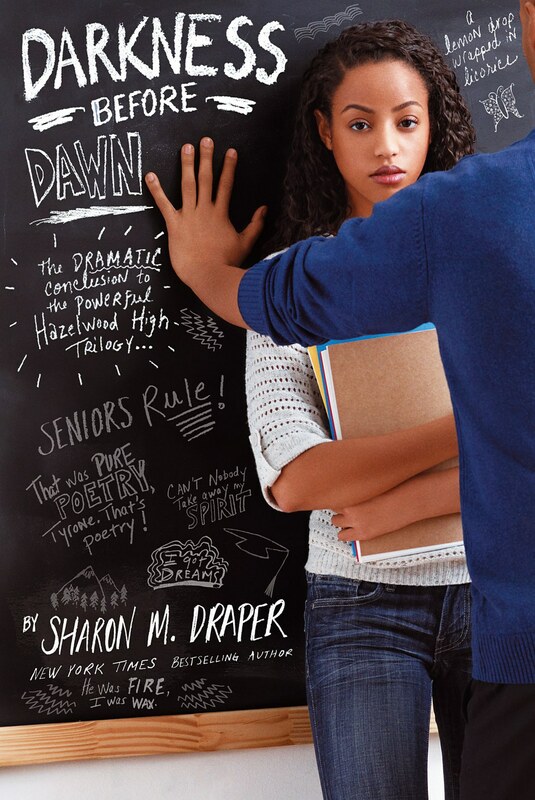 This story takes place in Douglass High School. An African American teen named Jericho and his friends, Joshua and Kofi are invited to join a school club, and being part of school clubs usually bring popularity, right? They're asked to sneak out of their homes at midnight by one of the club leaders and of course they follow through. Jericho is beginning to feel that some of the activities they're asked to do are a bit odd. The pledges all meet at midnight to take an oath. A girl name Dana also, pledges and receives the most harassment from a few of the leaders. Jericho, Josh and Dana are all accepted as members, but it all ends in a horrible accident that costs Josh's life. Lesson: Wanting to be popular can be a cause of death. Think with your brain, not with the crowd. November Blues is the second book in the Jericho Trilogy. 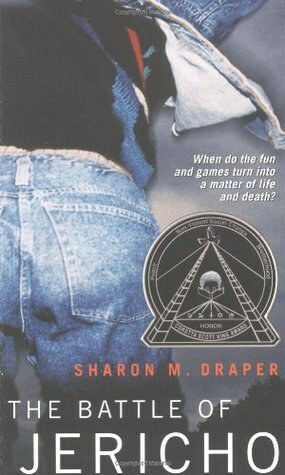 This book deals with the issues of death and teen pregnancy. November Nelson has lost her boyfriend Josh after a pledge stunt. She soon realizes that she is pregnant and that the baby is definitely his. She faces the pressures of telling her family that she is sixteen and pregnant as well as her close friends. While this is going on Jericho and coping with his cousin's death by giving up his passion of playing music to play football. Lesson: Always be open with your family and friends. This is the final book of the Jericho Trilogy. It deals with the pressures of having a school shooting. After the deadly hazing of a member the school is slowly beginning to thrive how it used to. One day a fire alarmed is pulled and the kids all react as though it's no big deal, because they think it's just crazy Jack messing around. He shows up in a science lab holding an AK-47, yelling out that he finally wants to be taken seriously. Will someone step up and stop him or is death the only answer? Lesson: Be kind to everyone around you. You never know what they might be going through. 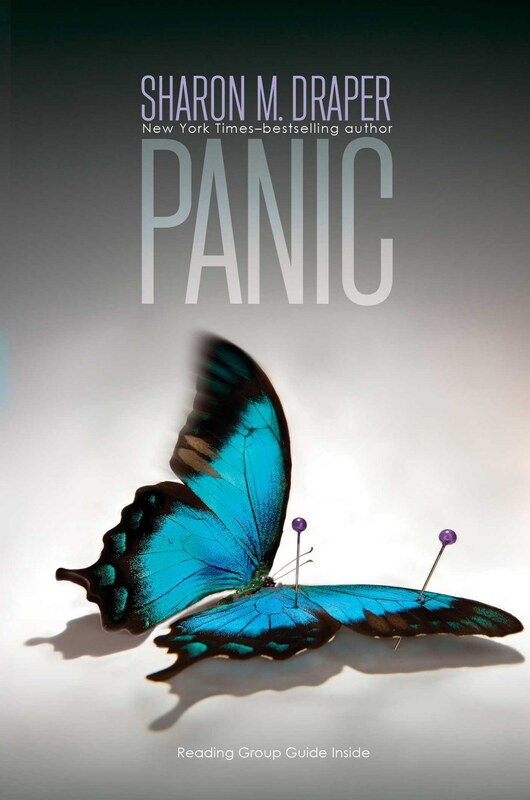 Panic is my favorite book written by Draper! I strongly connect with the lead female character Diamond. She's a strong independent individual who knows exactly what she wants from life, and she is fully determined to make her dreams come true. But this determination gets her into a messy ordeal. Her and her friend are at the mall, and their mission is to buy a pair of dance tights and head straight to rehearsal. Diamond meets a stranger, and is convinced by him that he can make her a star, but she'll have to come to his house to meet his famous daughter and start making connections. Persuaded, she soon follows him out to his car and is driven to his house. Once there she is drugged, and wakes up in a strange room, held captive. After not hearing or seeing Diamond her family and friends go on a hunt to find her. Lesson: Stranger danger! Never leave with a stranger, no matter how appealing what they offer is.